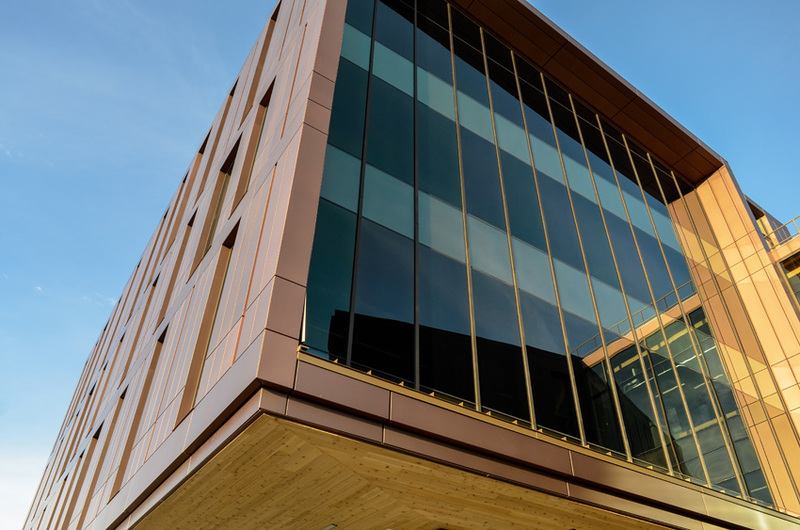 This presentation will discuss the economic, design, and structural benefits of building with wood, including mass timber products like cross-laminated timber and nail-laminated timber. For the learner, this course will provide an overview of the mass timber industry, the current environmentally responsible harvest strategy, and the financial benefits that building with softwood lumber provides. 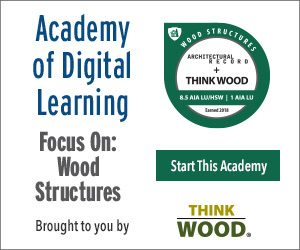 In addition, this course will describe how innovation in the manufacturing of wood products has allowed for greater design options and financial rewards for building with wood.